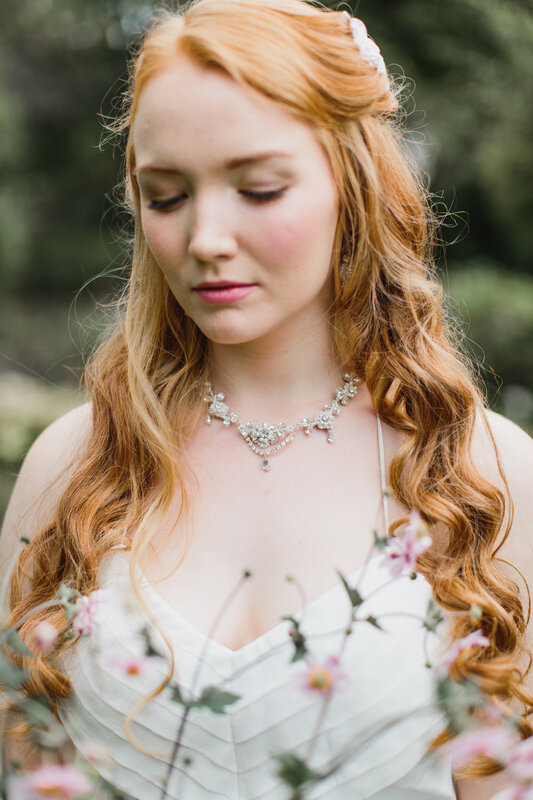 The 2017 Collection is inspired by the symbolic meanings of plants and flowers, also known as "the Language of Flowers.” During the Victorian era, floral arrangements were exchanged between suitors to convey messages of love, and whole dictionaries were written on the symbolism of plants. 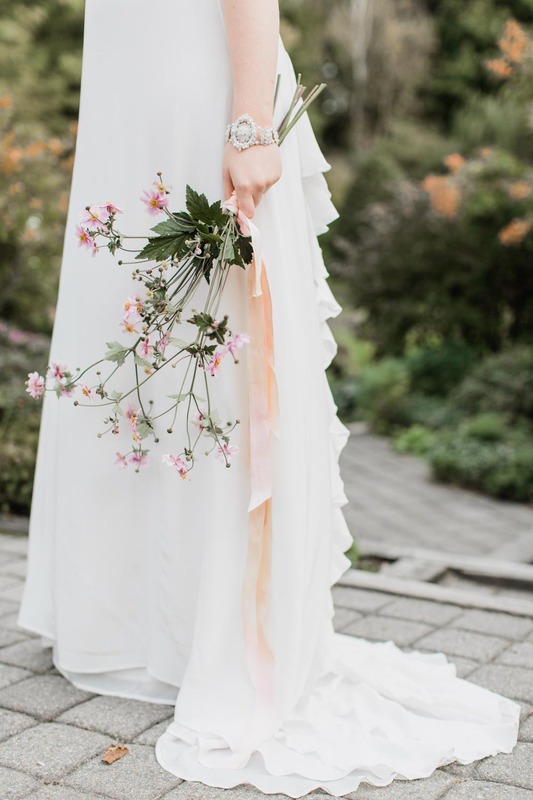 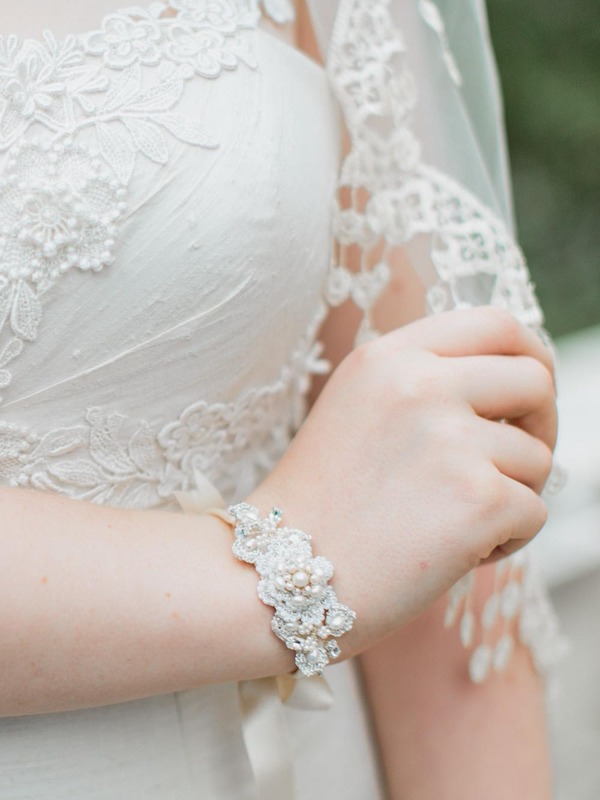 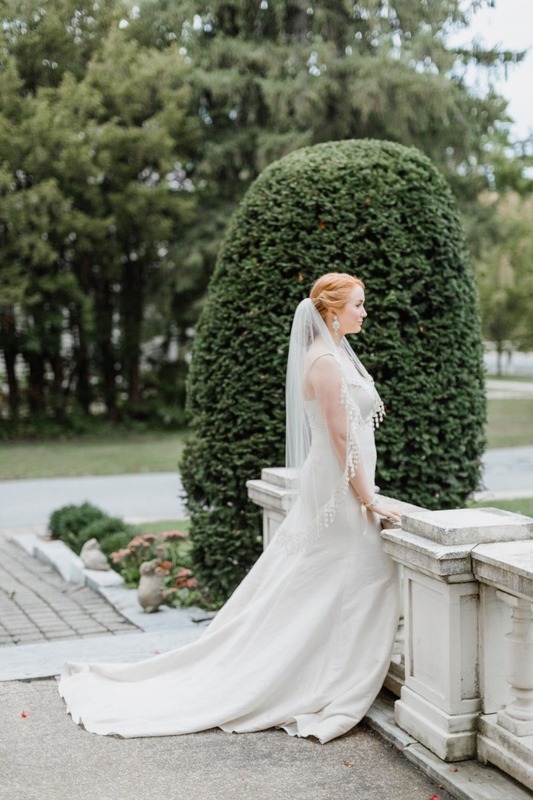 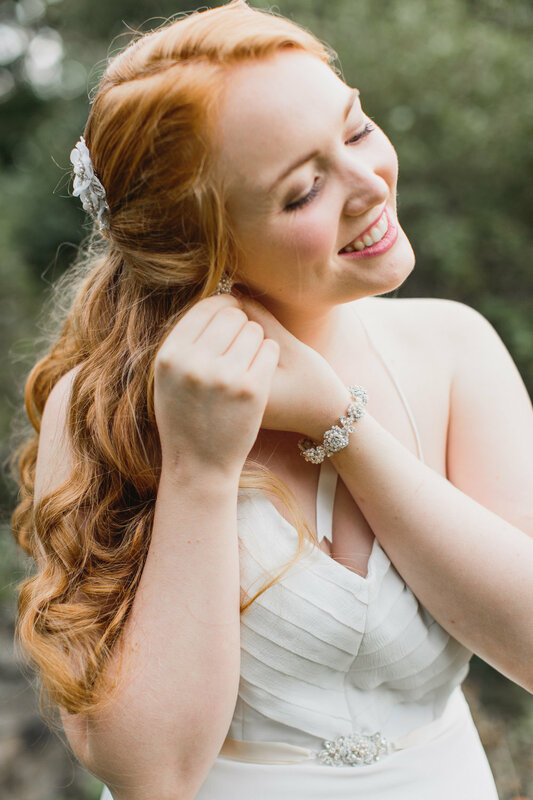 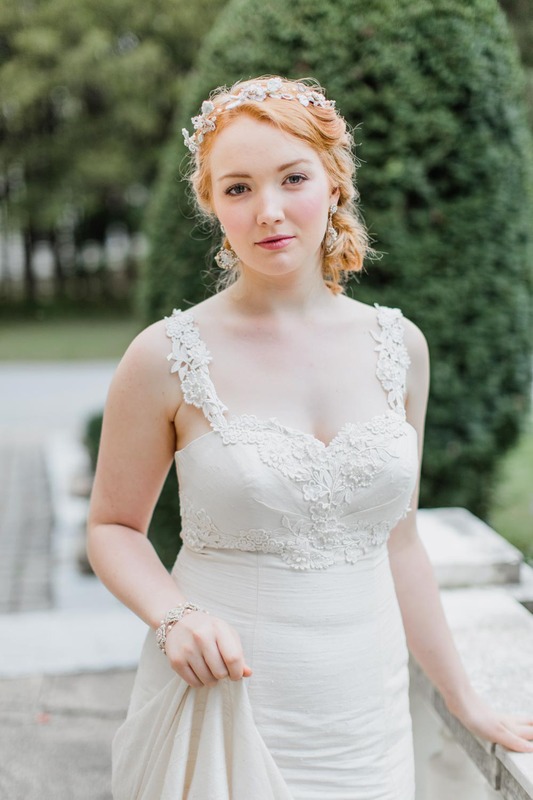 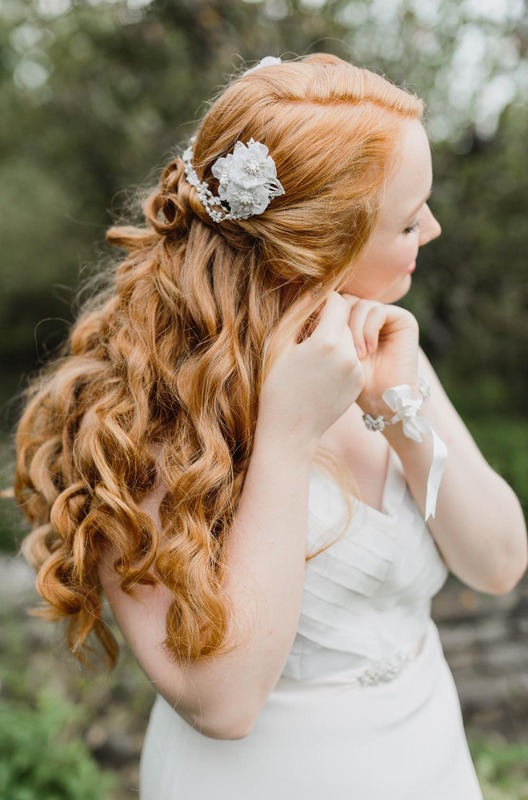 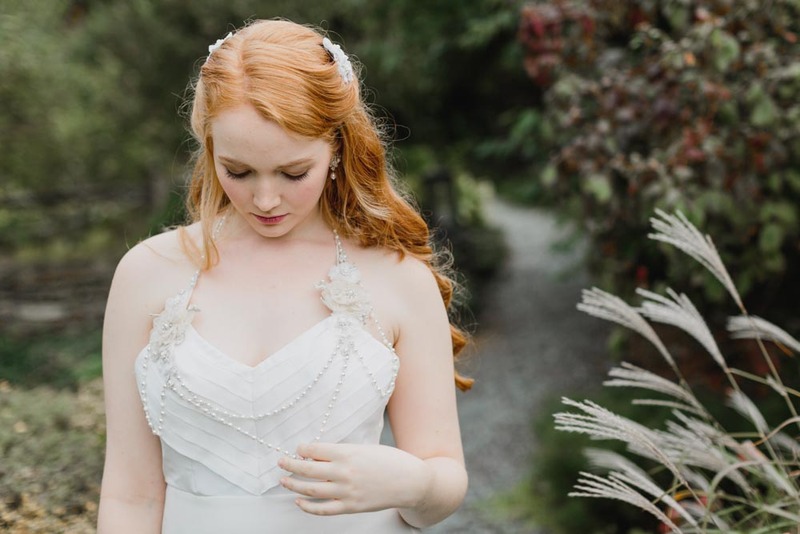 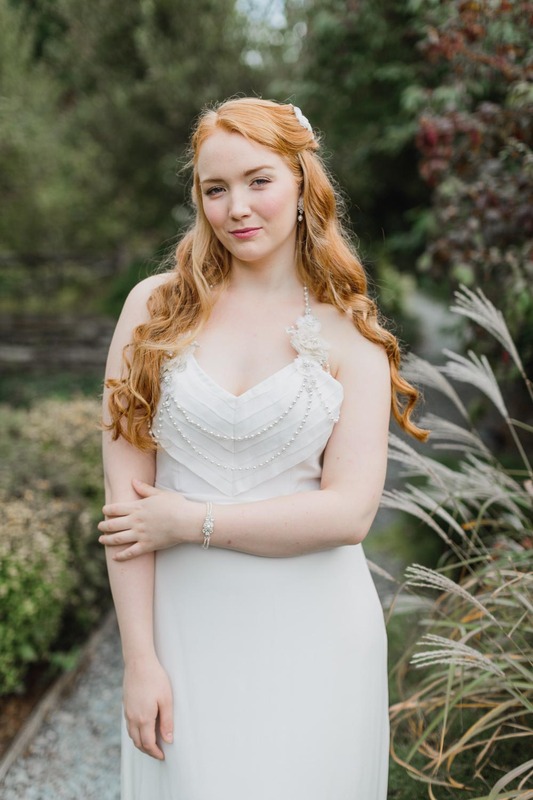 Influenced by this charming tradition, each design in the Language of Flowers Collection is inspired by and named after a flower with a symbolic meaning connected to love and marriage: from orange blossoms (“eternal love and marriage”) and camellias (“adoration and perfection”) to peonies (“romance and a happy marriage”), ivy (“wedded bliss”), gypsophila (“everlasting love”) and myrtle flowers (“love and marriage”). 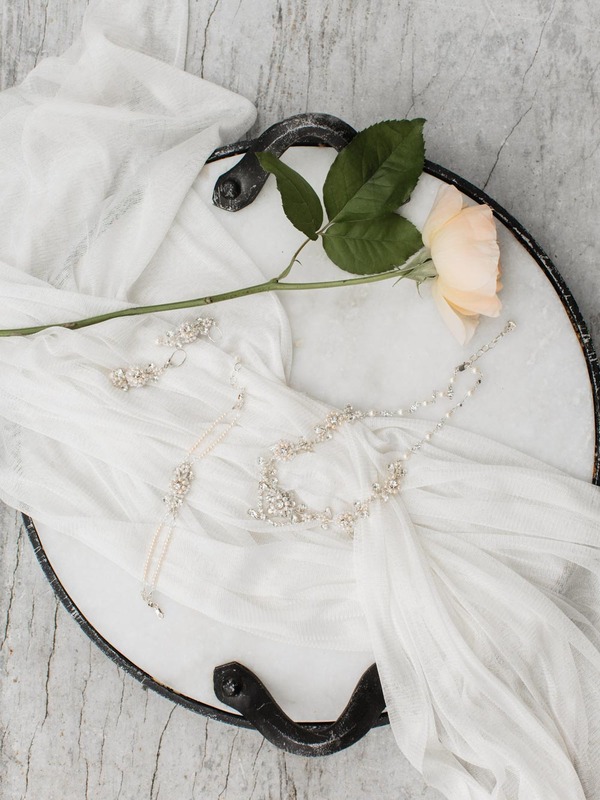 In addition to signature handcrafted lace motifs, the designs in the collection are accented with hand-dyed and sewn silk organza flower petals, created with vintage millinery techniques. 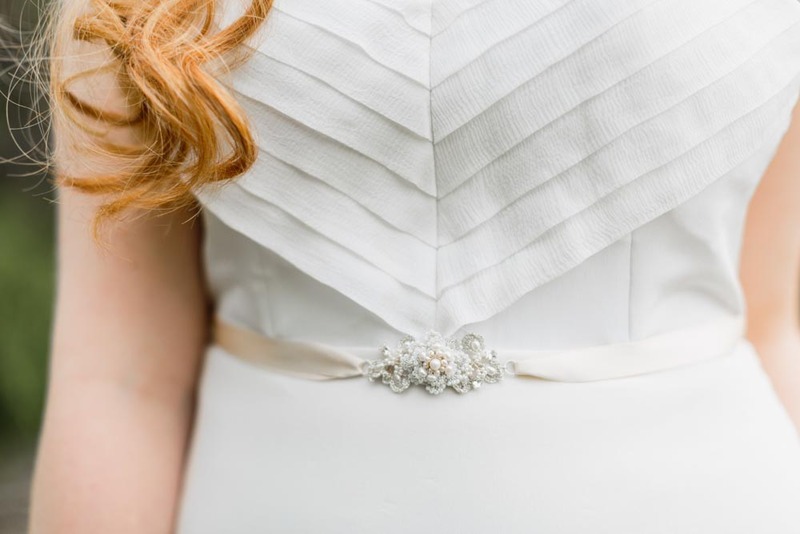 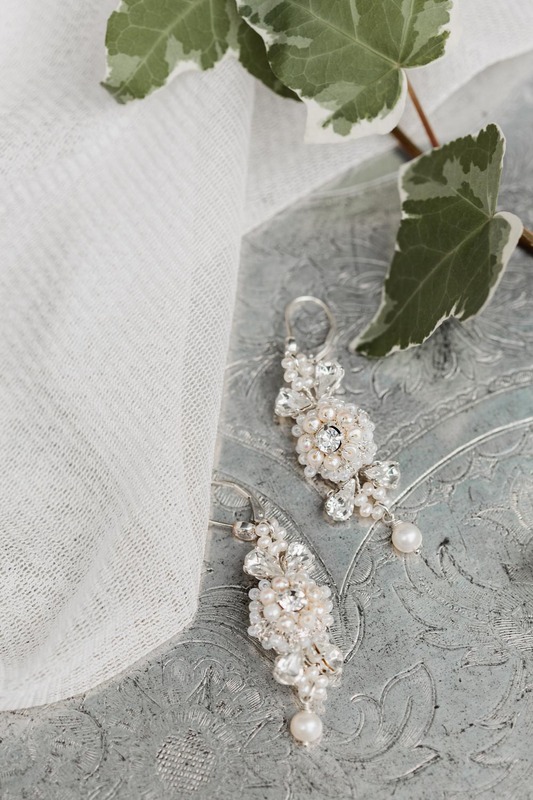 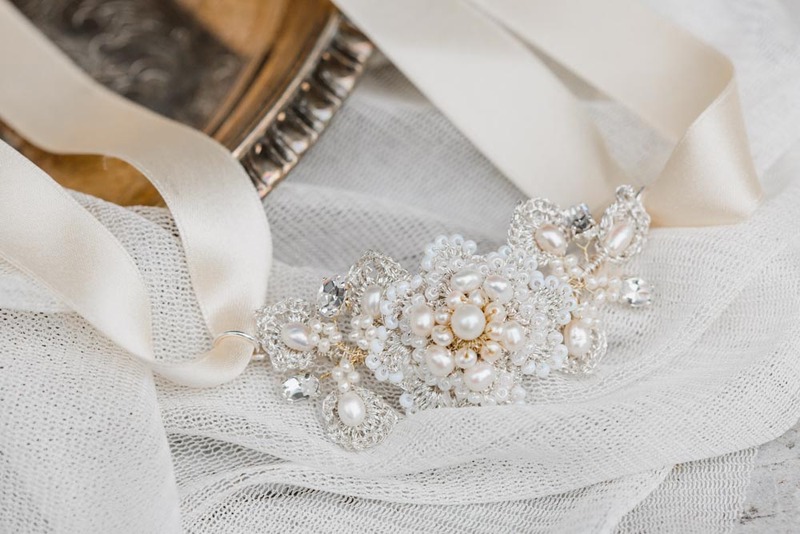 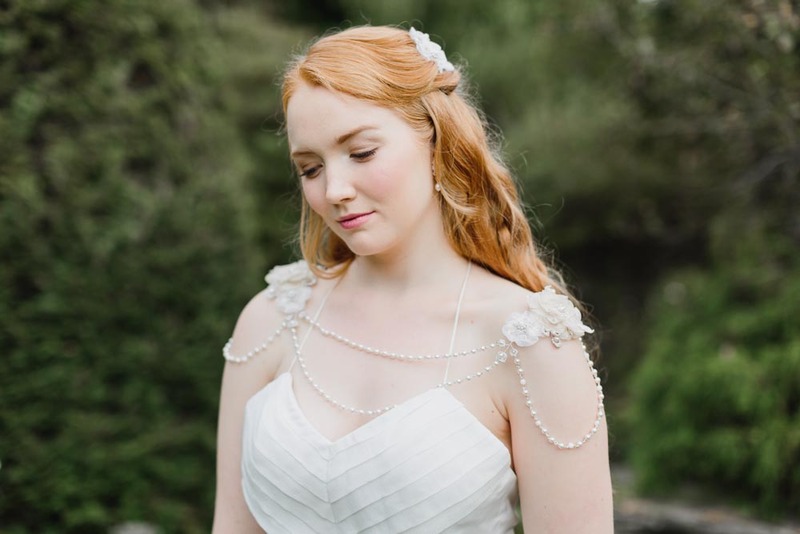 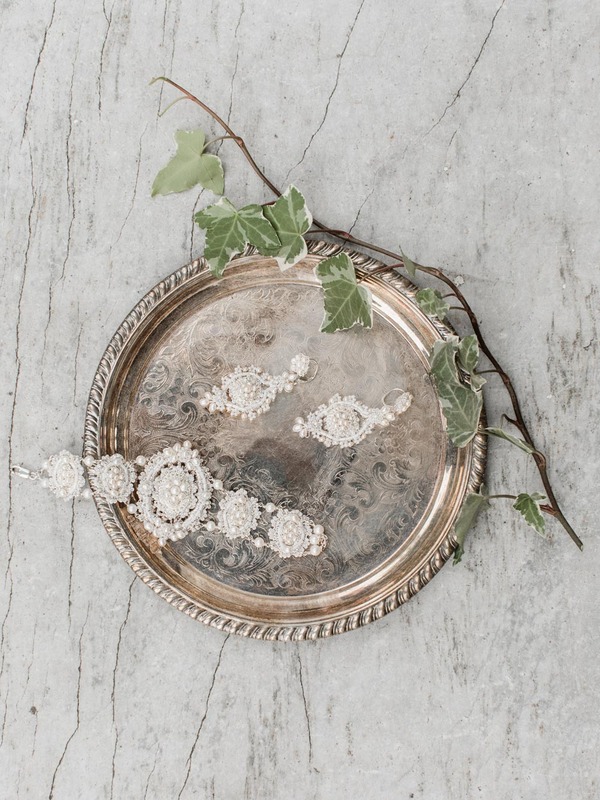 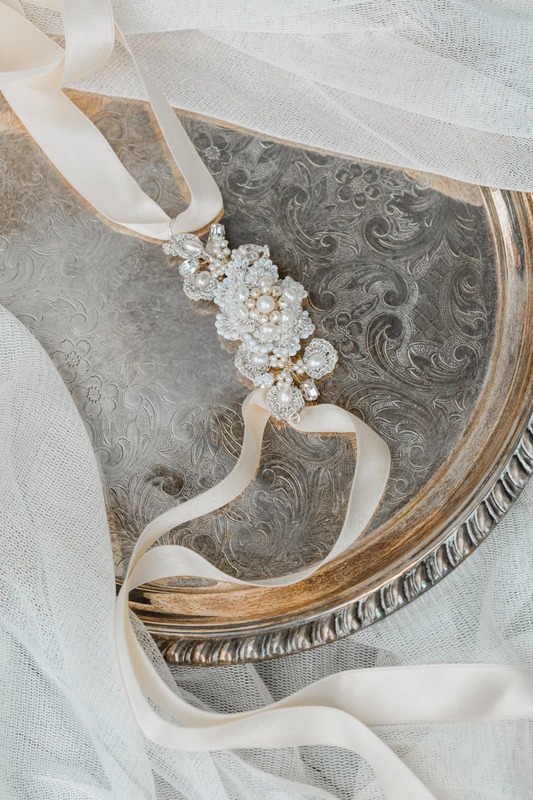 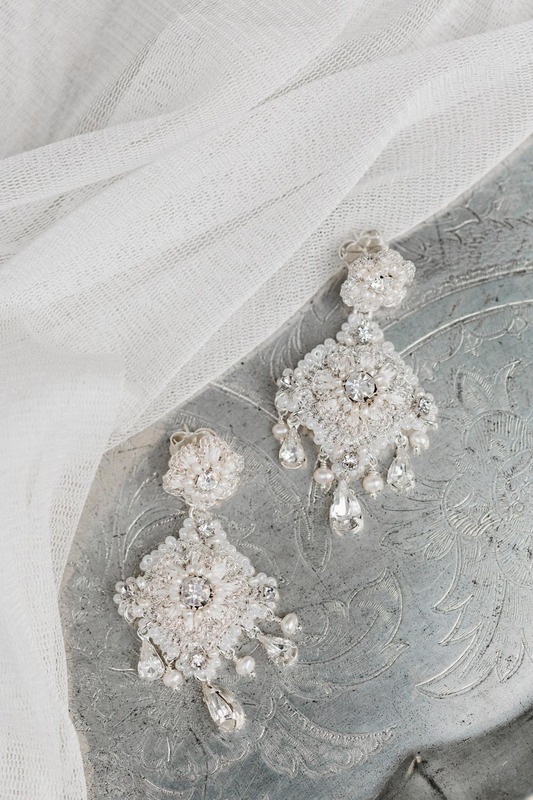 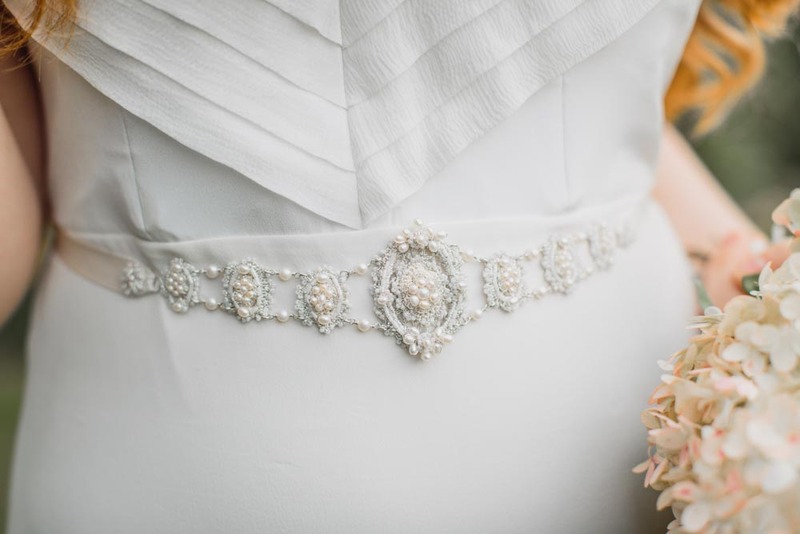 Other couture details include hand-embroidered leaves, delicately beaded sprigs, genuine freshwater pearls, and vintage crystals and beads.